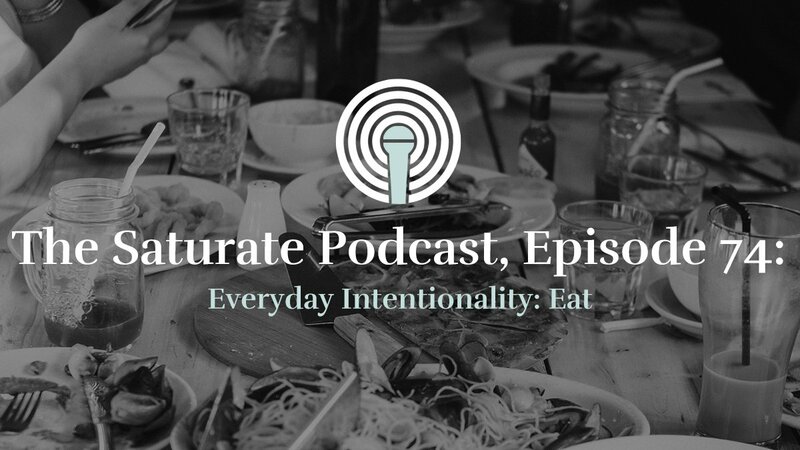 In part two of this three-part series we will explore how the Story of the Bible reforms our previously mentioned cultural lenses and the American church’s historical context. N.T. Wright says, “The Whole Point of Christianity is that it offers a story which is the story of the whole world. 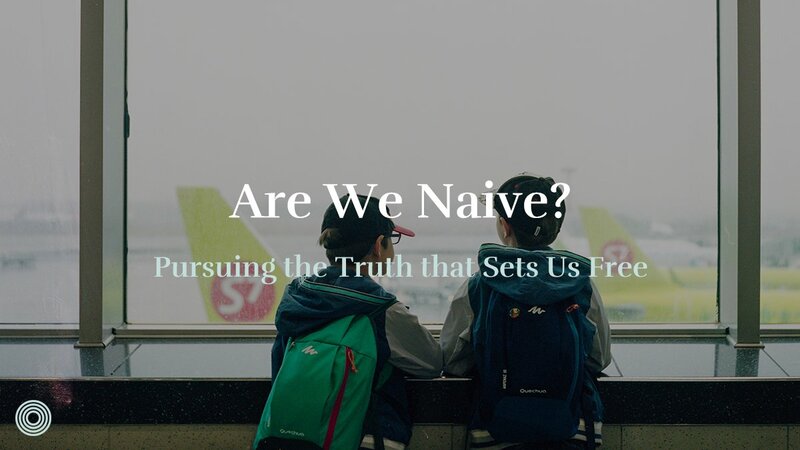 It is public truth.” (1) If the Bible is the True Story of the world, how does this story reform our cultural assumptions shaping our understanding of justice and the gospel? 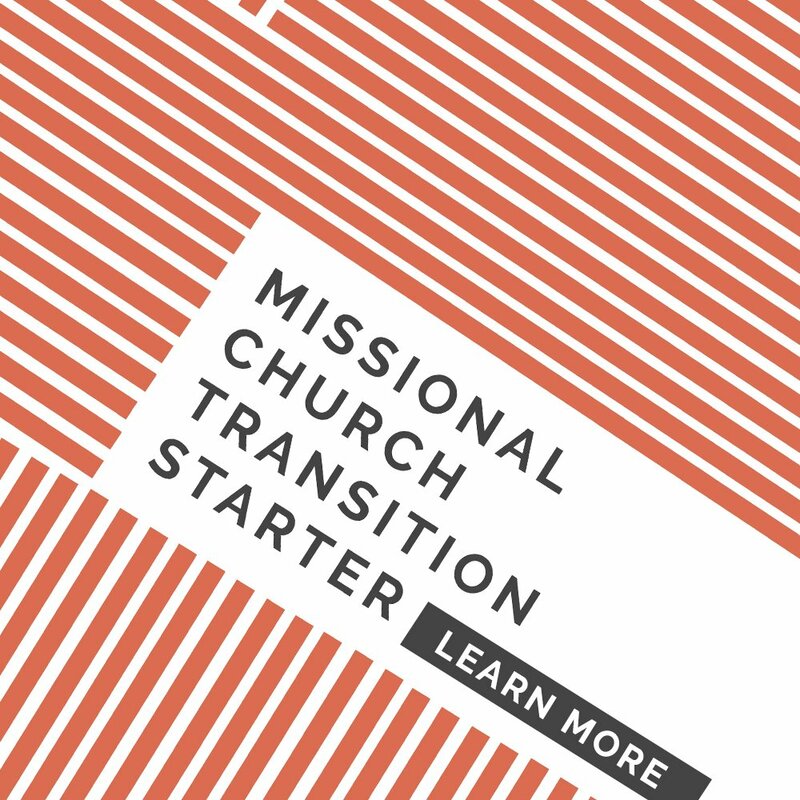 My church family Missio Dei Communities tells the Story in six acts like a drama unfolding on stage: Creation, Rebellion, Promise, Redemption, Church, and Restoration. (2) This Story beautifully displays the marriage between justice and the gospel. Although there are many ways to tell the Story but we will focus on the biblical theme of justice and how it relates to the gospel. In the beginning of the True Story, God created everything good, right, and beautiful. This included systems, spaces, and social orders for humanity to rule and flourish. One of the Hebrew words in the Old Testament for “justice” and sometimes translated “righteousness” is tzadeqah, which means to have right, generous, equitable relationship with everything and everyone in society. (3) This kind of justice from the very beginning creates a world of shalom, which is the biblical idea of peace. Everything was just how it was supposed to be. Quickly into the Story, God’s perfect justice, His shalom is disrupted. Adam and Eve choose to rebel against God and because of their sin, injustice plagues all relationships. If part of our understanding of justice is right relationship with all, the story of Rebellion is about broken relationship between humanity and self (shame), humanity and God (spiritual), Adam and Eve (relational), and humanity and the ground (physical). The social order has been undone and chaos ensues. Genesis 3-11 displays the personal (Cain kills Abel) and alarmingly systemic injustice of the world (The Flood and Tower of Babel). But God is not done with His creation. 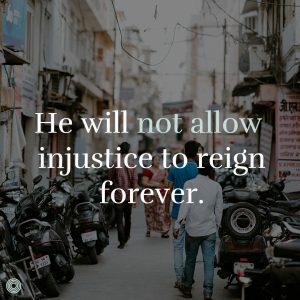 He will not allow injustice to reign forever. Genesis 12 through Malachi displays God choosing a particular people (Abraham’s family) to restore justice and right relationship in all of creation. Abraham has been blessed to be a blessing. Shortly into the story, Abraham’s family (Israel) is found being unjustly exploited in Egypt under the oppression of Pharaoh. Through Yahweh’s mighty deliverance, Israel is redeemed and now called as a royal priesthood to mediate justice and blessing between God and the nations (Exodus 19:4-6; Deuteronomy 4:6-8). In Exodus 23, another word for justice, mishpat is introduced (also see Leviticus 24:22). This word communicates the idea of equitable justice and rights for the oppressed and marginalized so they may experience shalom. (4) Often tzadeqah and mishpat go together in the Bible (Psalm 103:6; Isaiah 56:1). One of the main postures of Yahweh throughout the Old Testament is his concern for the marginalized (widow, orphan, immigrant, and poor) to experience mishpat (Exodus 22:21-22; Deuteronomy 10:17-19; 14:29; 16:11-14; 24:17-21; Psalm 103:6; 146:7-9; Isaiah 1:17; 58:1-14; 61:1-11). However, Israel fails to embody the good news of God’s justice in the world and the nation diminishes down to just one faithful Israelite. The climax of our Story begins with the birth of Jesus of Nazareth, the only faithful Israelite. In Jesus, we see the ultimate picture of the gospel intersecting with social justice. Jesus begins his ministry with: “The time has come,” he said. “The kingdom of God has come near. Repent and believe the good news!” (Mark 1:15). The good news is centered in the coming of God’s kingdom. What characterizes this kingdom? Jesus tells us in Luke 4: “The Spirit of the Lord is on me, because he has anointed me to proclaim good news to the poor. He has sent me to proclaim freedom for the prisoners and recovery of sight for the blind, to set the oppressed free, to proclaim the year of the Lord’s favor” (Luke 4:18-19). 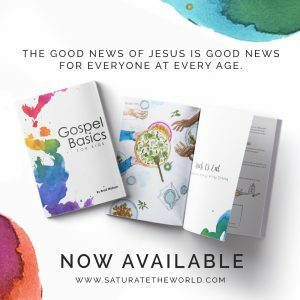 From these two passages, one could define the gospel of the kingdom as: God has come to redeem and restore all of creation through the life, death, and resurrection of Jesus. 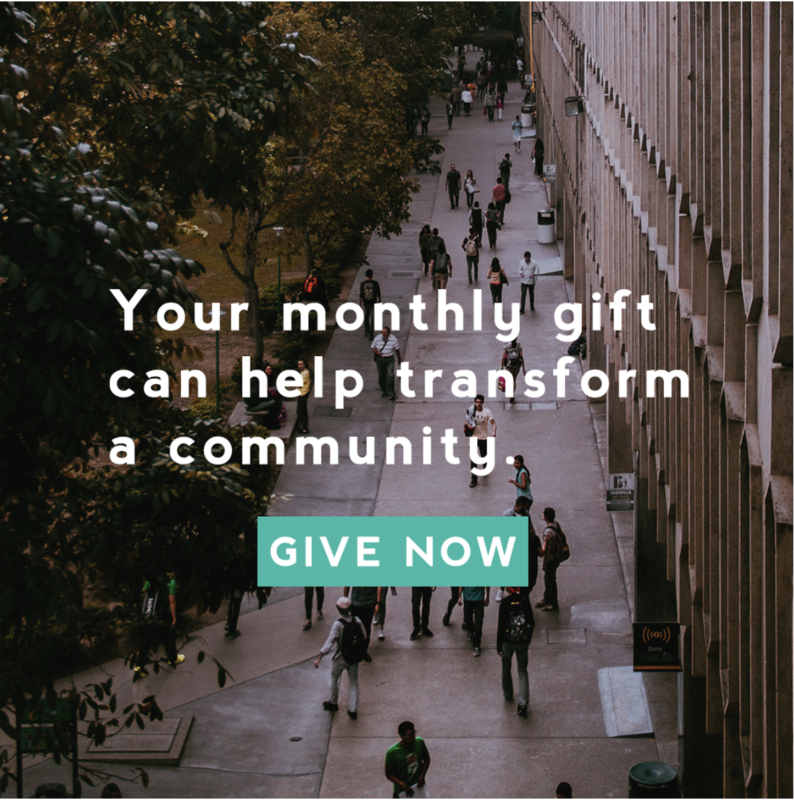 Through Jesus’ ministry, he both declared and demonstrated the good news of forgiveness and restoration to even the most marginalized socially, economically, physically, emotionally, and spiritually. Jesus does not distinguish and dichotomize between social justice and the gospel. If the good news for Jesus was simply about getting souls to heaven, a privatized decision between individuals and God, why was He killed? Rather, the empire and the religious elite murdered Jesus because the gospel of the kingdom came to re-order the social structures of His day and establish tzadeqah and mishpat for all. But the beauty of our Story is that the injustice of Jesus on the cross is actually the way that justice is poured out on the world through His resurrection. Although the first Adam allowed sin and injustice into God’s good creation, the second Adam has come to crush sin and injustice both systemically and individually once and for all (Romans 5). At this point in the Story we will pause. This is where the unfolding Story through history meets the present. In Act Five: Church is where we find ourselves today. 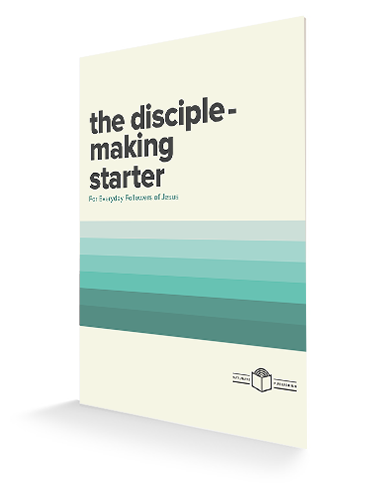 We have a role to play in God’s story of justice and the gospel. So the question we will attempt to answer in part three is: How does the True Story invite us to embody a justice-saturated gospel? Influenced and modeled after N.T. Wright and also Michael Goheen’s Drama of Scripture. Tim Keller, Generous Justice, footnote 167, pg. 263. 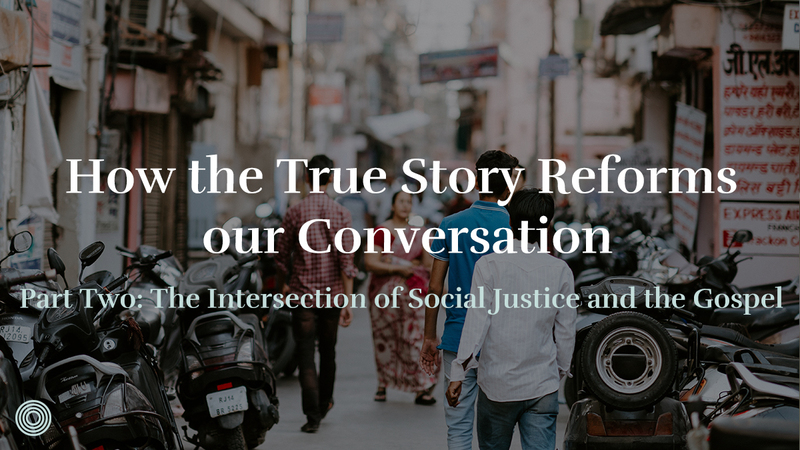 How does starting with the True Story change the way you approach your understanding of social justice? Charlie Meo serves as a deacon at Missio Dei Communities in Tempe, Arizona where he helps cultivate the Sunday gatherings. Charlie and his wife Keaton help lead a Missional Community sent to bless the families and students at a local High School. During the week, he teaches the Bible at a Christian Middle School in Gilbert, Arizona. 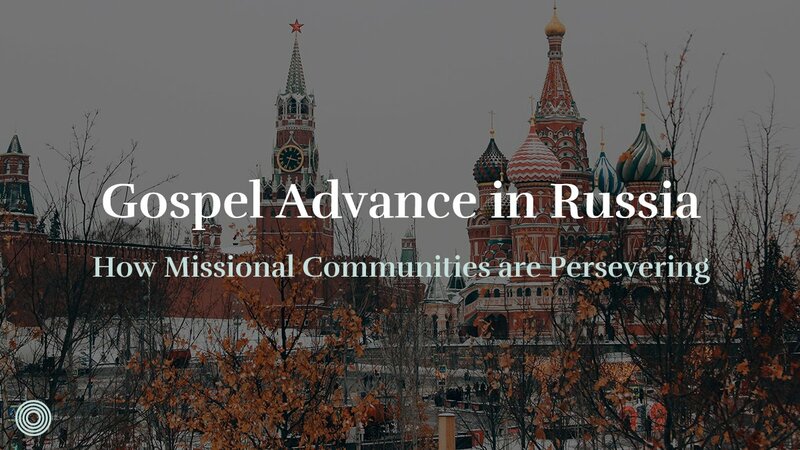 This year he will complete a Master’s degree from the Missional Training Center.